Mr. Berger has been an instrumental member on the board as long as I have worked at COC. A man of vision and integrity. Mr. Berger has always provided amazing support for the college and community. A very personable and caring trustee. I've known Mike for over a decade, in his time as a COC board member and as a city planning commissioner. He has served our community well, and I believe he will continue to accomplish great things for SCV. CEO, Retired, The Newhall Land and Farming Co.
Mike is an unbelievable leader, a tested and proven asset to the District and the City and someone who puts others' needs above his own. Truly a highly qualified community member who has served with passion and integrity; and, I believe, will continue to do so for years to come. I have known Michael since he was a generous contributor & member of the COC Foundation. As a COC alum, I am grateful for his leadership at this institution which launched my career. You've done a great job on the COC Board. I'm proud to endorse you! Mike, You've done a great job on the COC Board. I'm proud to endorse you! I have known Mike for nearly 20 years, first in his role as a volunteer member of the COC Foundation Board and then in his role as an elected member of the college’s Board of Trustees. Mike’s integrity and professionalism are of the highest caliber and his dedication to the students of COC, as well as the many businesses served by the college, is exemplary. Based on his unwavering dedication to the college and those it serves, he is a key component of why the college his held in such high regard by so many in the state and the country. We are honored to support Mike Berger for re-election! I've always known Mike to be a straight shooter. His business experience and financial expertise make him a valuable resource on the COC board. Mike is one of most capable, honest, and caring people I know. I have known Mike for almost 10 years. He uses his common sense, financial, and community connections to always help COC and its students. I can’t think of a better board member and fully support and endorse him for this position. I've had the privilege of working together with Mike on numerous projects to promote quality education at COC, and I've seen firsthand that his commitment to our community college is unsurpassed. I have known Mike for over 40 years and have been impressed not only with his leadership in the community, but also in his professional life as well. He is a devoted family man who expresses his commitment to the SCV through volunteerism in a variety of charitable and educational organizations. His re-election to the COC board of trustees is vital to the college's continued growth. I have worked with Michael since he was a member of the COC Foundation. He always focuses on what is best for the students, businesses & community COC serves. He is knowledgeable about issues from his own COC education & experience as a CSUN transfer student. Michael is a generous financial supporter to scholarships for COC students. He donates resources & time to numerous community organizations. In COC District 1, vote for Michael Berger. Leadership, Integrity, Honor and Fiscal Responsibility float to the top of the list of characteristics that define Mike Berger. He is the right guy to lead College of the Canyons to the next chapter of excellence COC is so well known for in the world of higher education. Mike is truly a leader and upstanding member of the Santa Clarita Valley. I have had the privilege of working with him on the Child and Family Center board and he has consistently proven his ability to solve problems and provide insightful leadership. He has my full endorsement. Michael is committed to helping create and support the very best situations for COC to thrive. He is a students-first person and, obviously, very, very good with the financial side of education. Support Michael Berger in his bid to remain on the COC Board of Trustees. Allow him to continue doing a superb job for our excellent junior college. Mr. Berger is a knowledgeable member of the COC Board. His leadership allowed for the expansion of classes in the growing health care industry. I have had the honor of working with Michael for over 20 years in our community on numerous Board positions. His integrity, fairness and professional financial experience is an asset to not only College of the Canyons but also to our community as a whole. Please join me and support Michael Berger for College of the Canyons Board of Trustees this November. I have served with Michael on the Child and Family Board and the Man and Woman of the Year Committee. His business skills, professionalism, and moral character, make him perfect for this position. I have known Mike for over 18 years and am proud to endorse him! He deeply cares about the college, faculty and students. Proud to endorse a true leader to represent our community on the COC Board of Trustees. Mike brings years of experience, knowledge and leadership that go deeper than what we see on paper. His dedication to helping students receive a quality education is evident through the energy and positivity he brings to the board. I am proud to support Mike and am confident he will guide College of the Canyons into a bright future. 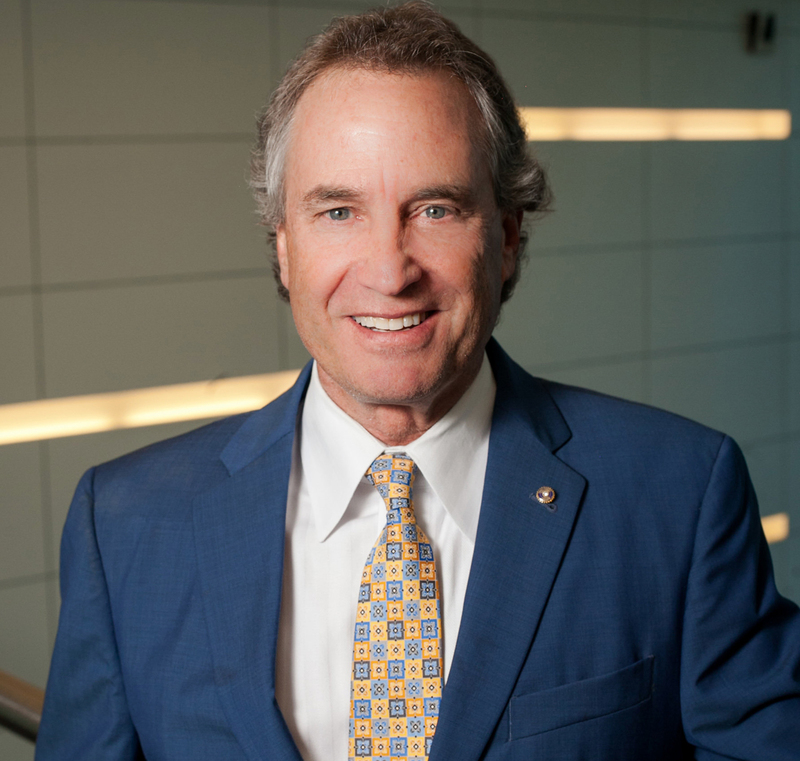 Mike Berger is a proven leader at College of the Canyons as a member of the Board of Trustees and former Board President. In addition, he has held leadership roles with Santa Clarita community nonprofits, including Chair of College of the Canyons Foundation. At COC, Mike regularly demonstrates his commitment to the students in his thoughtful and consistent support of matters that enhance students’ access to education and their success in moving toward the realization of their dreams. There are many unsung heroes in our community and Mike Berger is one of them. He is one of the most positive and committed individuals I have ever met and his experience with the SCCCD Board of Trustees is an integral component of the historic and programmatic success of the COC. As they say, it takes a village and Mike Berger has the background, skills and fortitude to continue building and expanding the community vision that is the backbone of COC, its staff and students. I wholeheartedly support the candidacy of Mike Berger and encourage you to endorse now and ultimately vote Mike Berger for the COC Board of Trustees! For over 20 years, Mike has demonstrated his dedication and passion for the community college district, serving in multiple leadership roles, and spearheading numerous projects supporting the college. His no-nonsense approach to policy, his warm personality and his extensive financial background suit him perfectly for his role as Trustee. I am thrilled to support one of the best men I know, Mike Berger, for re-election to the COC Board of Trustees. I have never felt better about a candidate to endorse than Mike Berger. A true champion for Education and COC! Thank you for all you do for our students at College of the Canyons! I will make decisions that support excellence in education and govern with financial soundness to obtain the greatest value for the taxpayer dollar.